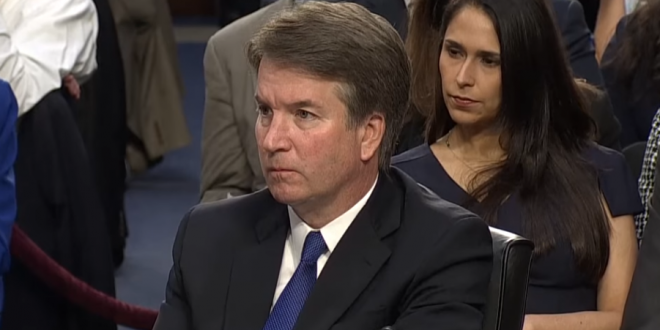 Kavanaugh: I Drank And Wasn't Perfect In High School - Joe.My.God. “In retrospect, I said and did things in high school that make me cringe now,” he said. Kavanaugh denied the accusation of Christine Blasey Ford that he sexually assaulted her when both were in high school. Kavanaugh is scheduled to appear Thursday before the Senate Judiciary Committee at a high-stakes hearing. The committee will hear from Christine Blasey Ford, the woman who says President Trump’s Supreme Court nominee sexually assaulted her when both were teenagers.